This year, France seems to be a hotbed of prog rock output. With French band Nemo sparking my interest with their latest album 'Revolucion', it is a joy to see another band from the land of cheese and revolution reaching my ears. Lazuli is a band that fits firmly into the sounds of modern prog; a band who is eager to venture forth with sounds, painting more modern sounds of music witht eh same passion and fire that the prog legends once did. '(4603 Battements)' is not the first album that the band has done, but alas, it is my first experience with the band, and- to start things off- I have been greatly impressed with the sound they have here. Although bearing a resemblance to the brooding atmospheres and songwriting of other, compatriotic acts, Lazuli carves out an interesting sound with this record. What we have here is an great piece of modern prog. A broad comparison I could make for this band's sound would be Porcupine Tree and especially Radiohead. The largest difference between those acts and this album would likely be the fact that here, the lyrics are sung in French. It is not very common past the borders of Italy for a prog album to be sung in a language that is not English, so it is a nice change of pace to hear a different language being sung, even if I can only partially understand what is being sung. The vocals of Dominique Leonetti are very strong and richly accented, and while many English listeners may be hard pressed to enjoy his performance on a narrative level, his voice has got a great range to it, and works very well with the nuances of the French language. This album has a very modern sound for prog, meaning that I am sure I could show this music to an everyday listener and they would not see this as dated in any way; while there are tinges of psychedelia and vintage symphonic rock here, much of this is taken more as a root of influence, rather than the sound itself. Take the vaudevillian rocker 'Dans le formol au muséum' for example; a piece that screams the bombast of experimental Beatles albums, and the adventurous arrangements of King Crimson. when the sound emerges finally however, it comes out as something a little different than the music it draws upon. The mood of the album is generally dark, and while the very dramatic way that Lazuli brings about this sound is executed very well, its not entirely effective the whole way through, and I cannot say I feel the music frrom start to finish. The two modes of music I am sensing on '(4603 Battements)' are mysterious mellow atmosphere, and theatrical symphonic rock. As far as the former goes, it is dominated by Leonetti's voice, where he gives his best performances on the album. For the harder rocking sections, the instruments take more of a precedent, especially when it comes to the intriguing synth and string patterns that add depth to the band's sound. While I would not necessarily call this pop music, there does seem to be an effort here to take some greatly ambitious and theatrical deliveries and condense them into something a little more bite-sized, although the entire album (including the mellow segments) has a larger-than-life feel to it. No song here particularly stands out to give the album that classic potential, but it flows decently enough, bookended by two short instrumentals; although it could have flowed a little better, there has been visible effort here to give the album a feeling of completion. The music here will be quick to please the eager listeners of modern prog, and while I can't call '(4603 Battements)' a truly excellent album, it is a very good album that at times hints at a possible masterpiece in the woodwork. 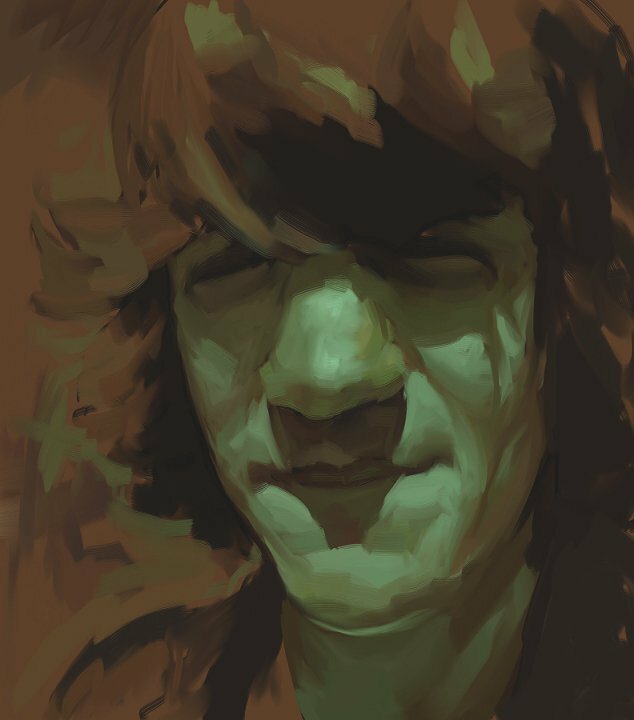 I did find my experience with the music waned a little when the dark, brooding nature of the music finally worn thin and broke, although it is a very consistent journey. A very good album for fans of Radiohead and the darker side of Porcupine Tree. 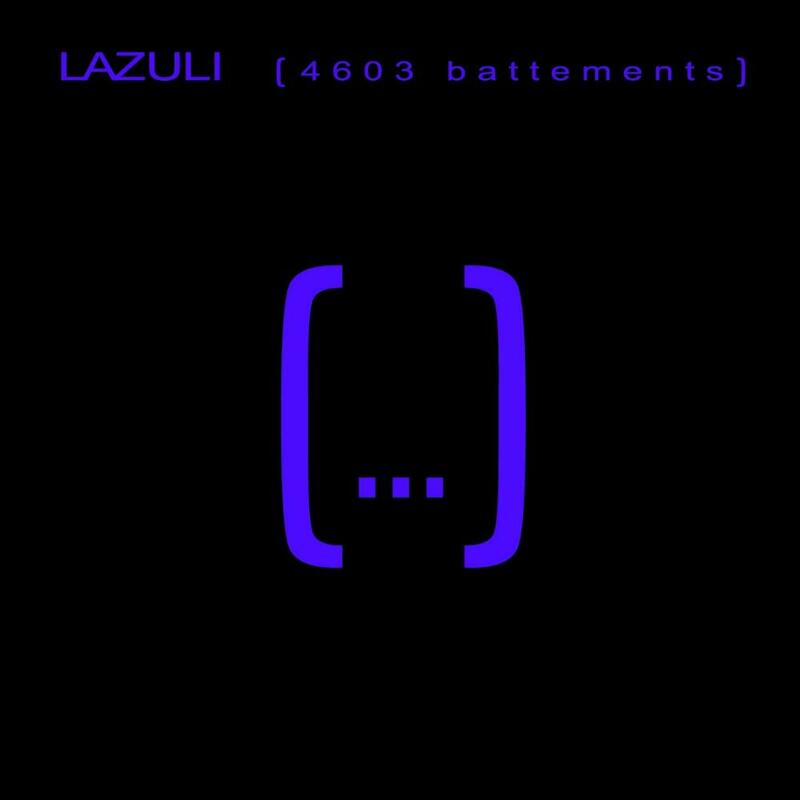 Post a review of LAZULI "(4603 Battements)"